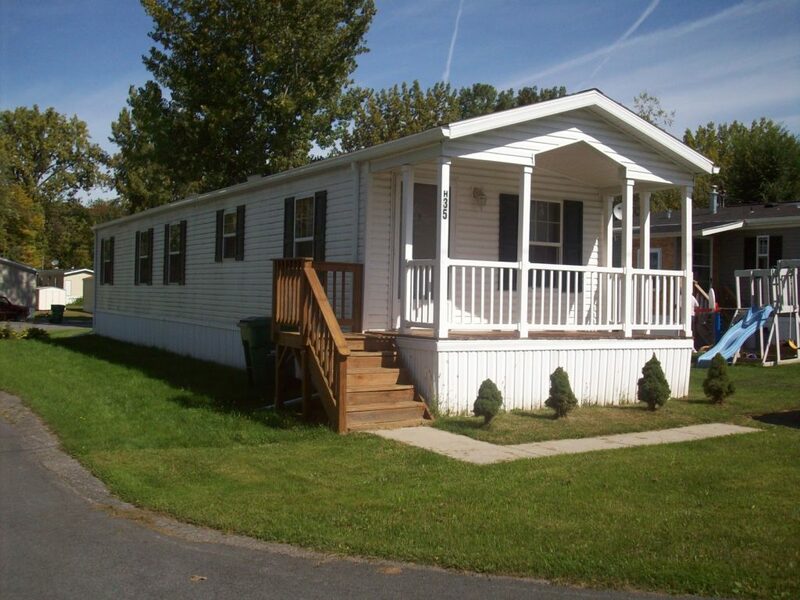 If you are in the market to buy a home, you might want to consider purchasing a modular or manufactured home. These homes are put together in a factory and then assembled on your home site. The cost for these homes is much lower than a newly constructed home. Many towns and cities have regulations regarding these types of homes and you should check with your local code officials on what they are. A modular home will last for many years and they come with a home warranty. Finding a dealer you can work with is your first step in the process of purchasing one. Since these types of homes are becoming more and more popular, there are many companies that have them available. An internet search will provide you with many names. If there are none located right within your area, many of these companies will ship the home to your land and put it together. This would increase the price you pay, but, it is still well below new construction. The companies will have showrooms where you can see what the home will look like as well as give you any information on upgrades you might want to have installed. All of this is done when you contract to make the purchase. There is a new trend in building communities today and that is to place multiple manufactured homes in one area. These manufactured home community sites are beginning to show up all over. Because of the great pricing they are able to give to customers, these developments are selling rapidly. Since the homes are basically produced in a factory and shipped to the work site, this saves the builders time and money. They are then able to pass these savings on to you. The homes are disassembled in the factory and shipped on flatbed trucks to the building site where they are then reassembled. Preparation work such as plumbing will be done prior to the homes arrival and once it has reached the destination, it can be quickly put together. If you are interested in having this type of home put together for you, whether in a community or on your own piece of land, you can contact the dealers directly or go through a real estate agent to find one. The time it takes from start to finish for these homes is much less than having a home constructed from the ground up. Each of these homes will be completely finished inside and out when done and all of it has a warrantee for many years. Appliances will also be included in the pricing and each of them will come with a manufacturer guarantee. Considering all of the savings you will get on having this type of home built for you, it would seem that many people would choose this option. After they have been put together, they will look like any other home in the neighborhood.